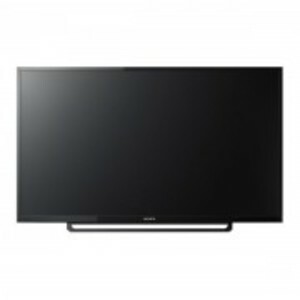 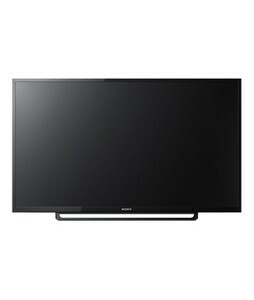 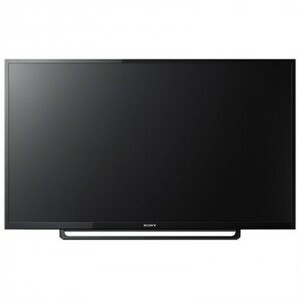 The Sony KLV-32R302E is a midrange LED TV from the Sony Bravia series that puts the focus on simplicity and quality. 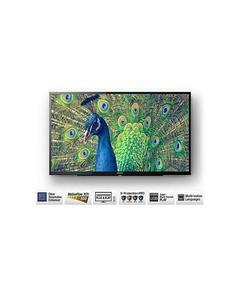 The image quality of the LED TV is quite impressive since the picture comes out to be sharp and clear with a natural sound. 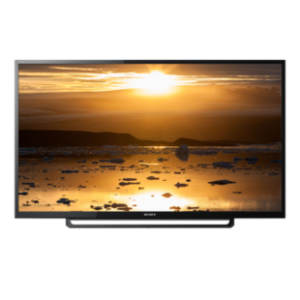 The Sony 32R302E is designed to be durable with the X-Protection Pro feature that protects the LED TV from dust, power surges, and humidity. 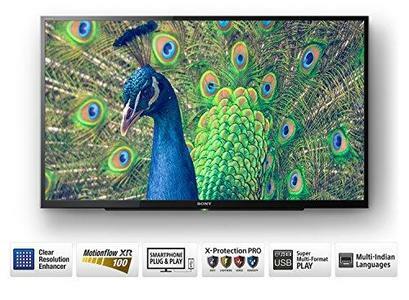 Additionally, it also supports playback directly from USB and smartphones which enables you to stream your favorite content on this LED TV. 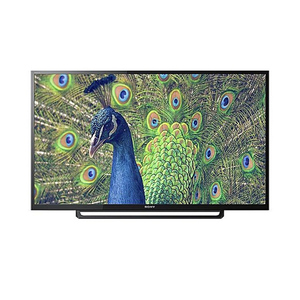 If you are looking for an affordable yet high-quality LED TV under the 50K budget range than the Sony 32R302E is a viable option to consider. 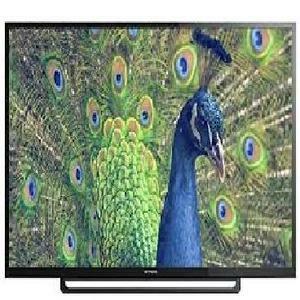 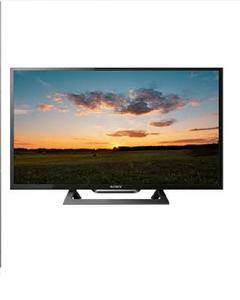 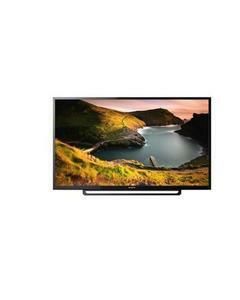 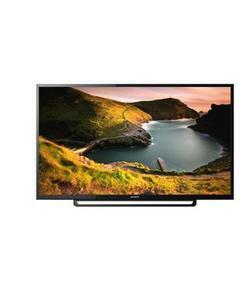 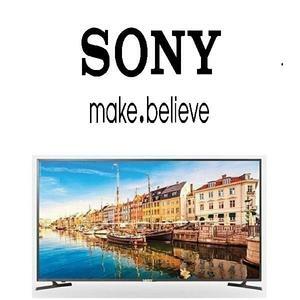 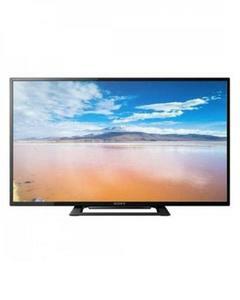 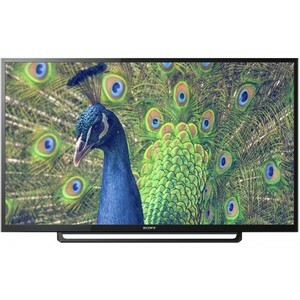 The Lowest price of Sony 32 Inch 32R302E LED TV in Pakistan is Rs. 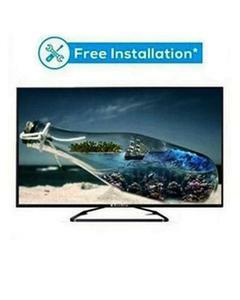 28,500, and estimated average price is Rs. 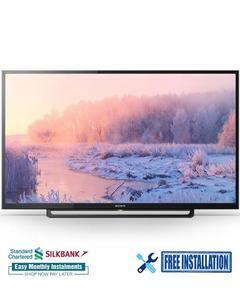 35,550. 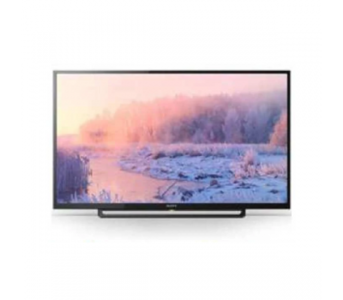 The prices are collected from the best online stores in Pakistan like Daraz.pk, Savers.pk, iShopping.pk, Goto.com.pk - updated Apr 2019.